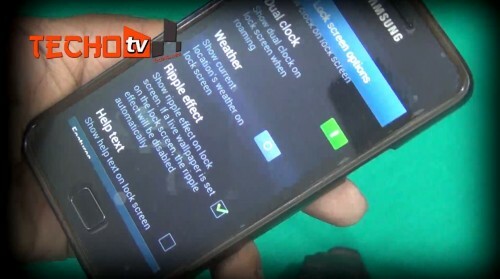 [sch i=”description” c=”Watch the video above to see how the benchmark score of Galaxy S4 LTE-A on Snapdragon 800 smokes SGS4 on Snapdragon 600 and Exynos Octa core processor. The benchmark scores on AnTuTu as well as on Quadrant proves the might power of SD-800 chipset.”] So, it’s manifest that S4 LTE-A has more power than octa or s600 models. 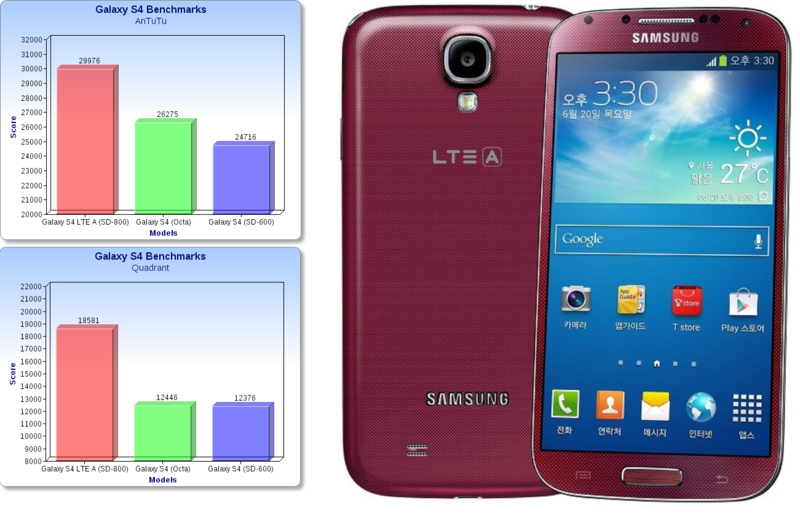 Also, LTE-A model will come with 32GB of internal memory. Adreno 330 GPU inside is more efficient and powerful in comparison to Adreno 320 GPU (320 is present in all snapdragon 600 chipset i.e. 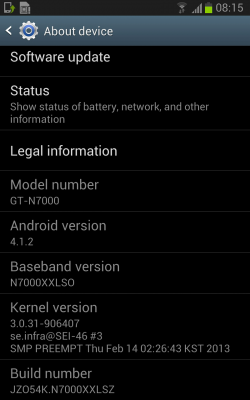 in I9505, HTC One, etc). 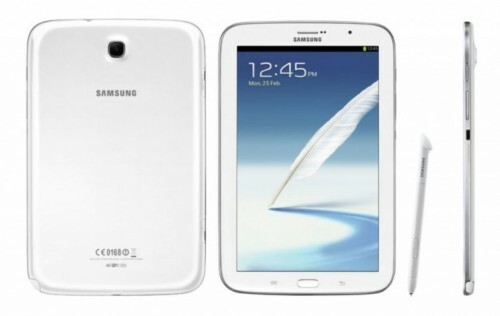 However, Samsung has not equipped a powerful battery in comparison to the regular sgs4 model. The battery is still of 2600mAh. 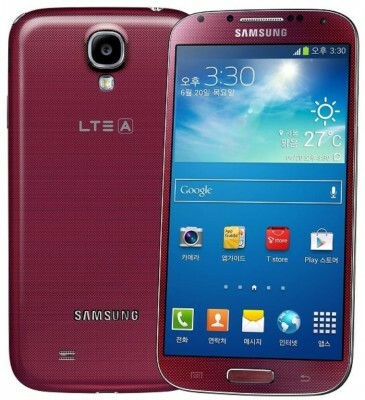 The LTE-A variant of S4 will be released in Korea. Its release in other countries is not certain as of now, but Samsung may release it on other prominent LTE carriers in future. We’re more than 90% certain that this new model will not be released in India as in India, we do not have ‘LTE-A’ and also our 4G tech is different.